Stillman & Birn Epsilon Series Archival Sketchbooks are available in both hardbound and wirebound formats. 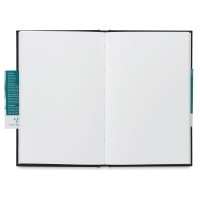 They contain multiple sheets of 100 lb (150 gsm), natural white paper with a plate surface. 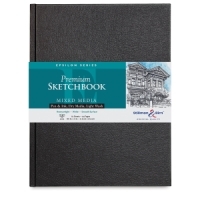 Ideal for line drawings with pen and ink, this paper is finely calendered and resists feathering. 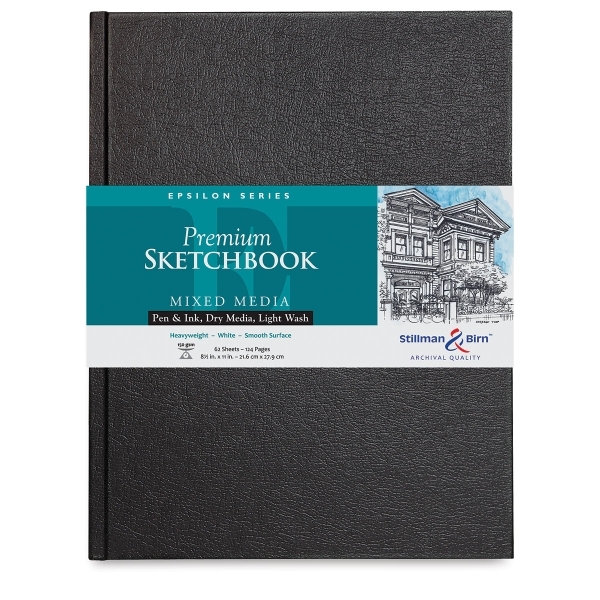 Available in both hardbound and wirebound formats, these sketchbooks contain multiple sheets of 100 lb (150 gsm), natural white paper with a plate surface. 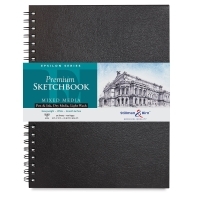 Ideal for line drawings with pen and ink, this paper is finely calendered and resists feathering. 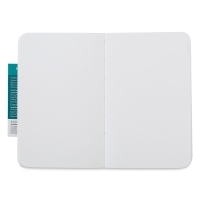 The hardbound sketchbooks contain 62 sheets (124 pages) of paper. 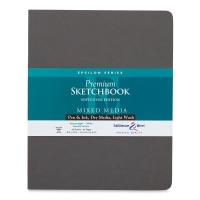 The wirebound sketchbooks contain 50 sheets (100 pages) of paper. ™ Stillman & Birn is a trademark.